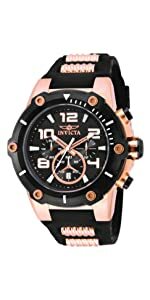 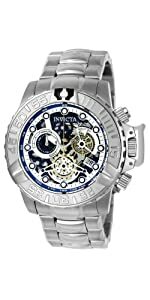 The Pro Diver line from Invicta makes a bold statement with its intricate detail and design, personifying a gallant structure. 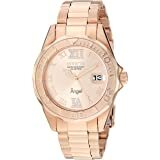 These aqua-friendly timepieces not only have high water resistance, they look spiffy and stylish enough to wear with various outfits. 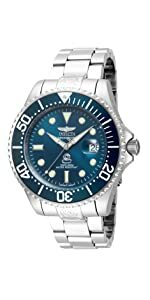 You know when you put on a Pro Diver made by Invicta you're getting a high-quality, carefully-made timepiece that exudes class and elegance. 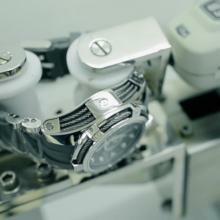 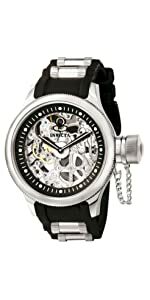 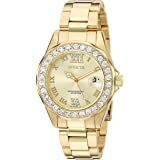 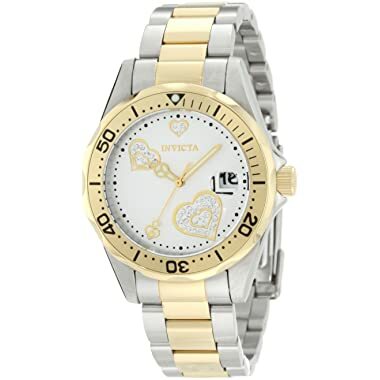 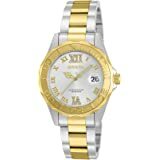 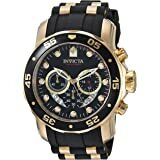 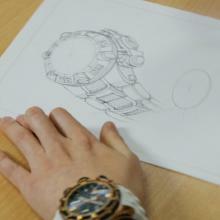 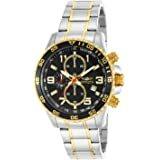 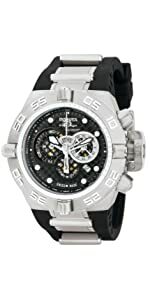 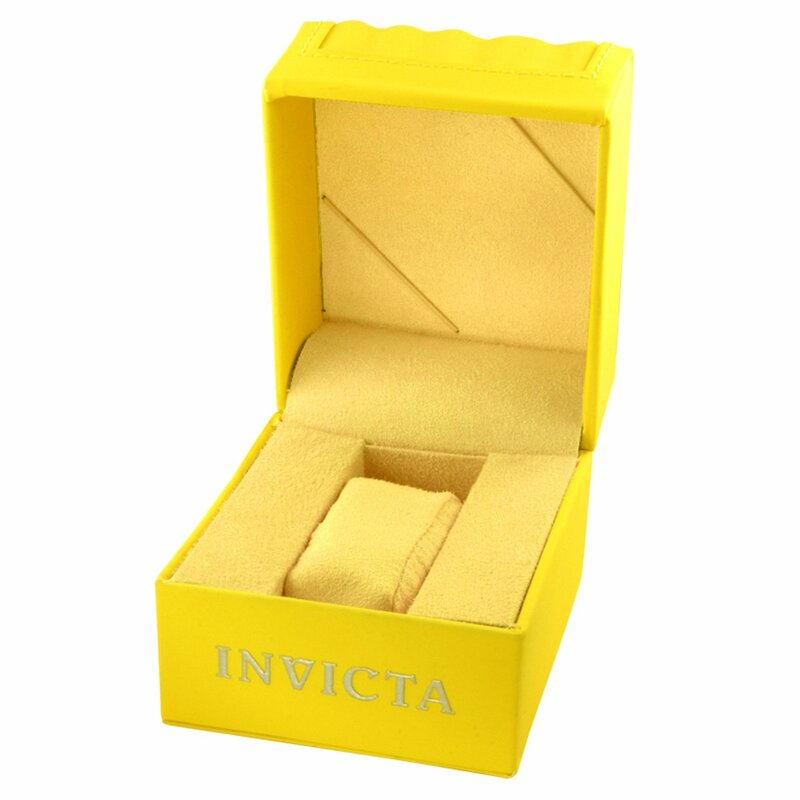 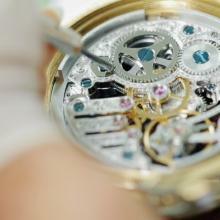 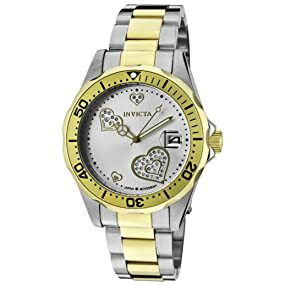 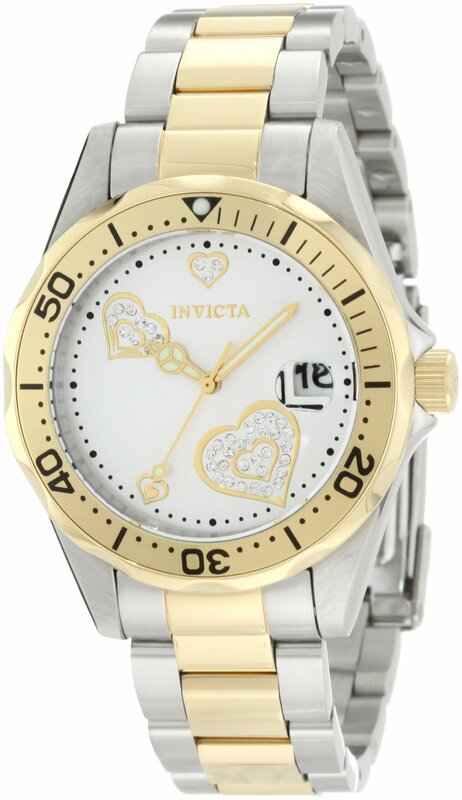 Emphasize your style with this Invicta Angel!